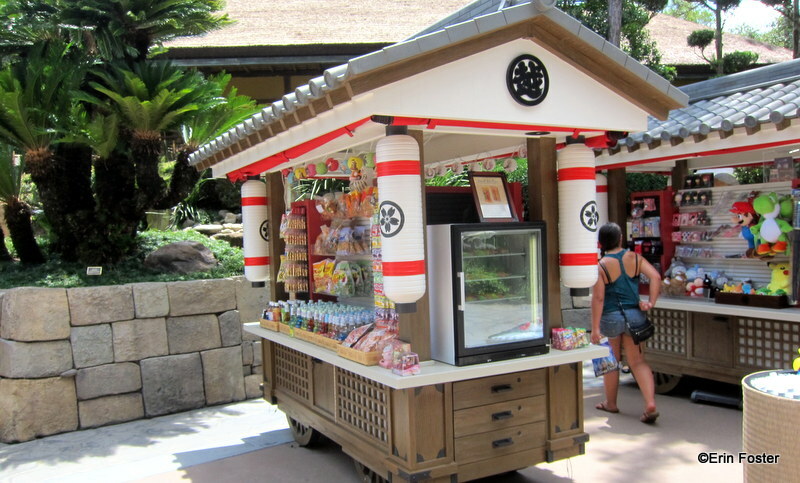 Beat the Disney World summer heat at this kiosk in Epcot’s Japan Pavilion that is now serving Ice Pops…for a song! These snacks are a pretty good size, and cost only $1.00 each (UPDATE: We’ve just had a note from a reader that these are now $2.00. Still a good price, but not as good as before…). Bargain! Flavor choices are lemon, melon, orange, grape, and strawberry. 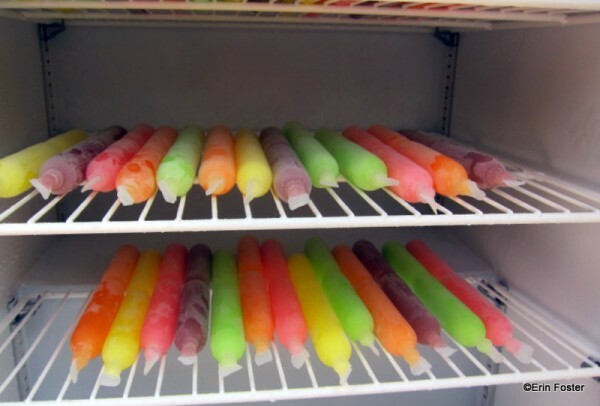 They basically taste like good Popsicles. But the price is great! And the wrapper is a pretty sturdy plastic. It maintains its shape, even after the ice/juice is gone. 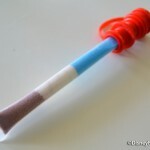 This makes it a GREAT choice for kids because it will be far less messy than either a popsicle on a stick or a traditional supermarket ice lolly. What makes them even more affordable? They’re easily broken into two and shared! 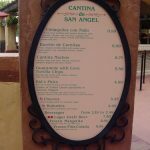 A relatively cheap snack in Disney World? Sign me up! what a great option if you just want something small and cold…. myself however would be getting the kakigori instead! mmmmmm! thanks for the tip! is there any hope they will bring back the real kaki gori? 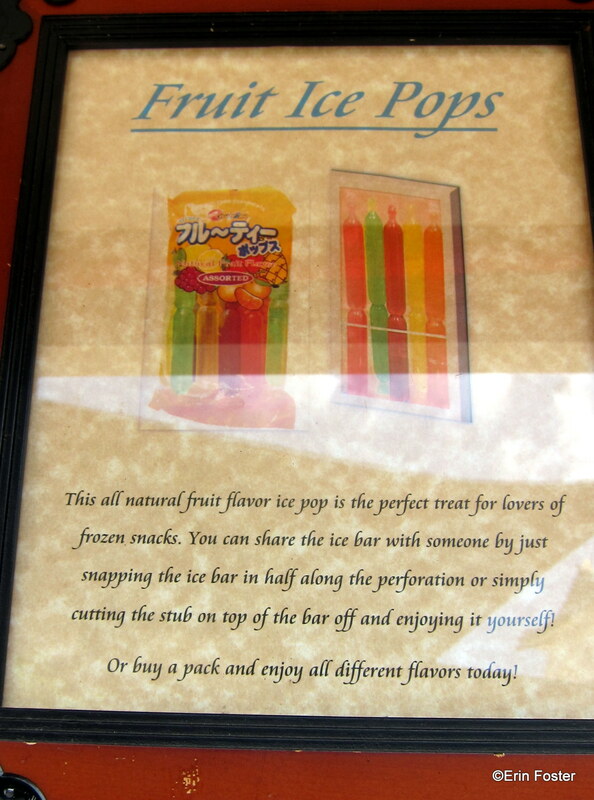 I miss the shaved ice so much…. These look so good! Can’t beat the price! Hmm they look like the Tampico ice pops they have over at Wal-Mart. 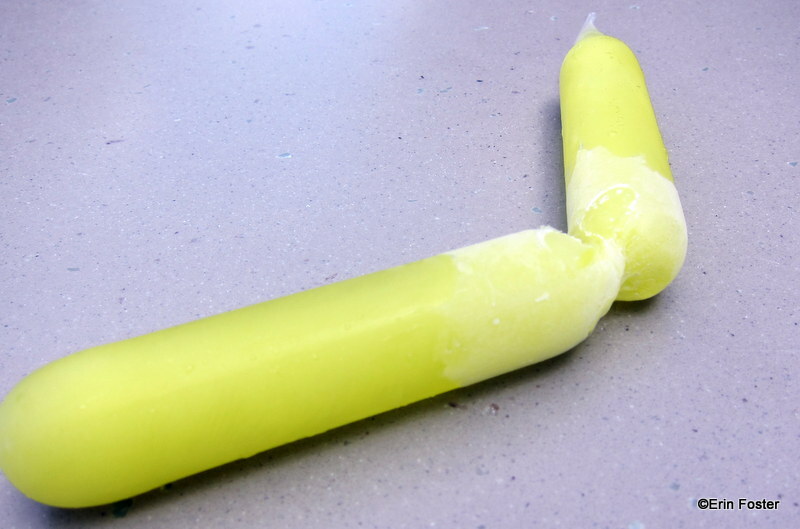 I will say, the pops are good, but I have to split them in half. If you just cut open one end it can be hard to get the ice out so you have to wait for the pop to melt. But then I eat way too fast anyway! My husband and I saw these at Wal-Mart a few days ago! Nice to know they have a new inexpensive snack at WDW! 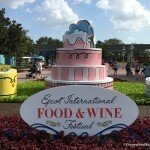 Ices are the perfect snack for the typical hot WDW springsummerautumn days. And the great thing is that since they don’t fill you up, you’ll have room for school bread later in the evening while watching the fireworks. This is great…..As a parent that likes to endulge while traveling through the countires goos luck with a 2 and 4 year old…..but give them reason to come along…..like popscles…..YAHOO. The icing on the cake is the price. I really hope this wasn’t just a special sample offering and these will soon cost 3.25….Hope they are still a dollar in August!!! In Walmart you can get the whole pack of 12 for a dollar! I’m exited though to try some official bolis from Japan though. I think they still have Kakigori. This is another stand that has the ice pops. Nice addition, and nice to be able to get something cheap. I could see using it as an ice pak on a hot day. Can refreeze is later! We went to check them out yesterday and they are actually $2.00, not $1.00 as stated. They’re still very good, but not as much of a bargain. Just as I had posted above, by the time I get there in August they will be 3 plus. 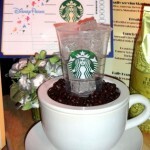 C’mon Disney……can’t ya just make a 100% markup sometimes? These are now sold in the food shelf aisle with the bottled juice. I wonder if the carry Hi Chew candy there? I am sure they do since they are from Japan. I had these quite a bit while I was in Taiwan. They became my favorite. I finally found some here at World Market and I was excited!!!! They remind me of star burst ,kind of. Chewy like that.